Associated Anesthesiologists, P.C. » Ahlers, Jennifer M., M.D. Home / Ahlers, Jennifer M., M.D. 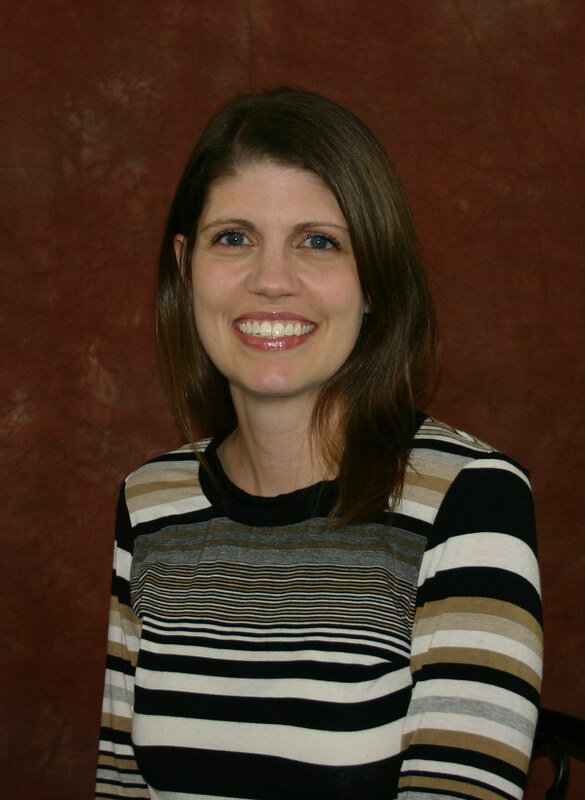 / Employees / Anesthesiologists / Ahlers, Jennifer M., M.D. Jennifer M. Ahlers, M.D. is a native of Papillion, Nebraska. 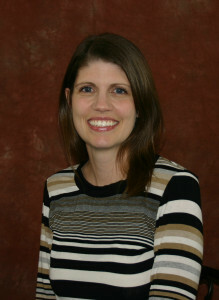 Dr. Ahlers earned a BA degree in Biochemistry and Molecular Biology at Cornell College, Mount Vernon, IA in 2001. Dr. Ahlers completed medical school at the University of Nebraska Medical Center (UNMC) in 2006, completed an internship in Internal Medicine at Sanford School of Medicine, University of South Dakota, Sioux Falls, SD in 2007 and then went on to complete an Anesthesiology residency at UNMC in 2010. From July 2010 until Oct 2014 Dr. Ahlers has been an Assistant Professor and Assistant Director with UNMC in the Anesthesiology department. Dr. Ahlers is board certified by the American Board of Anesthesiologists and has been with Associated Anesthesiologists, P.C. since November 2014. Dr. Ahlers is married with two sons and her personal interests include traveling, cooking and spending time with her family.